Nobody likes coming up short. That feeling of underachieving can make your stomach twist and turn. 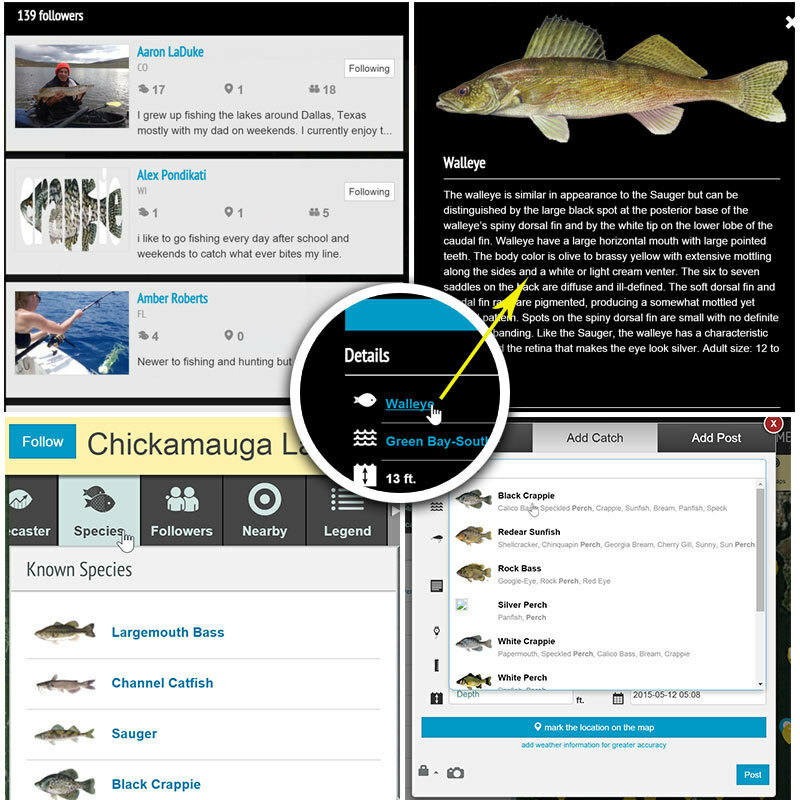 It makes you second-guess yourself and it drives an angler crazy over bait and location selection. Seldom though, are there times when you can learn more about yourself then through mistakes you may have made in the past. I recently completed the last tournament of my college fishing career and boy was it a doozy. To preface the story a bit, my fishing partner and I were in the FLW College Fishing Regional Championship on Lake Kinkaid in Illinois. 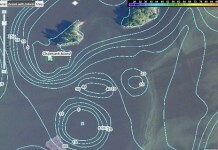 We had pre-fished the lake for a week prior to the tournament, had done a lot of map research on Fishidy, and we were pretty confident in multiple patterns and places on the lake. We had a practice period the day before the tournament — we checked our spots, caught some good fish and prepared for the first day. Needless to say, we didn’t do so hot. It was the first zero in a big tournament in my life. The frustration began to mount about mid-day when we were keeper-less and struggling on our best spots. The day didn’t get much better when the first good one we got in the boat measured about 1/64 of an inch short. With 10 minutes to go in the day, I lost a legitimate 3-pound fish and we were forced to retreat towards the dock without ANY fish. The next day didn’t go much better with short after short and missing more largemouth. For that particular tournament, I knew I didn’t succeed because I wasn’t as well rounded in a few areas of fishing as I had thought. I know I have several weaknesses when it comes to fishing, and I’ve been working hard to improve. It may take many days on the water throwing only crankbaits on different structures and depths just to work on this phase of fishing. The next time you’re out there, you should work on another technique. Doing this not only refines and tunes your skills, but it also helps you gain confidence that can be invaluable during tournaments. When all else fails, fish your confidence baits. 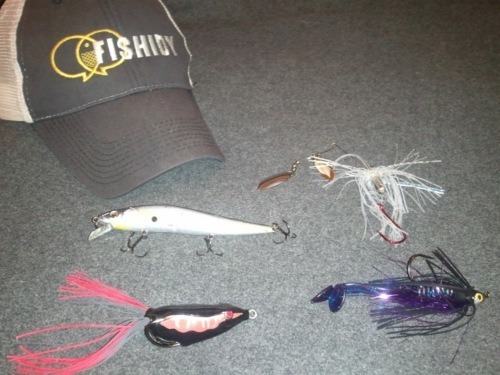 I know for myself I can throw a swim jig anywhere and catch fish. It’s not because it’s always the most effective bait, but it’s the fact that I am ultra confident in my abilities using it. Just this spring a couple buddies of mine, Kyle Raymer and John Smith of Eastern Kentucky University, won the FLW College Fishing Central Qualifier in Winneconne, Wisconsin throwing mainly crankbaits, among others. I would not have thought to throw a crankbait in summer on the shallow weedy lakes in Wisconsin, but this is a technique they were confident in because of their successful practice days on that body of water and from the vast number of fish they catch cranking in Kentucky. It just goes to show that no matter what the conditions are, you’ve got to fish your strengths when things get tough. This also proves you need to try different things and talk to people on resources, like Fishidy, to learn new patterns on lakes you fish. 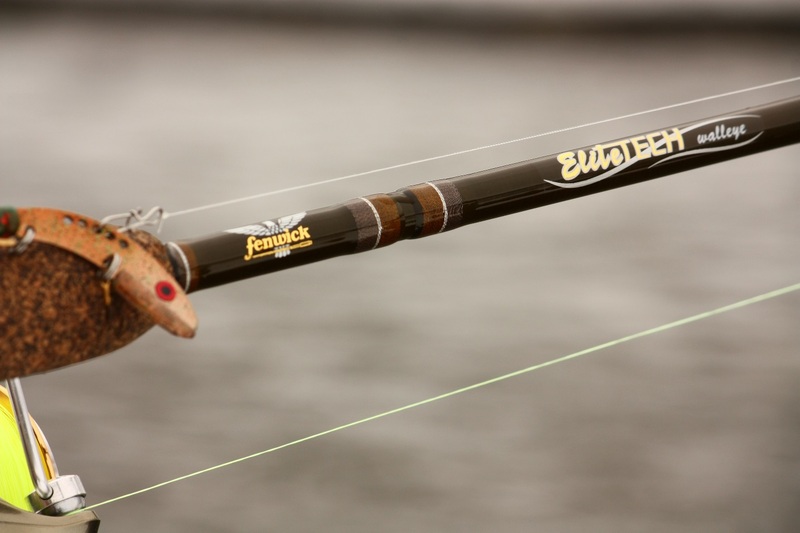 I’m not saying we should all be masters of each lure ever created, but we need to be more open about how we fish if we want to consistently put fish in the boat year round. Again, determine what your 2-3 confidence baits are and when the going gets tough pull out that rod with that old, tore up bait you call “money”. Finally, practice, practice, practice! We all know what happens when you cast a bait cast reel for the first time. In a similar context, we know the results are not going to be pretty, but we need to keep trying different baits and find their place in our routine. 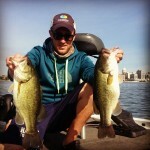 Not all baits produce similar results at the same time. Be conscious of that next time you’re on the water and find what works for you. Stay Fishidy and keep practicing! (Wisconsin) 2014 Madison League AOY (Angler of the Year). 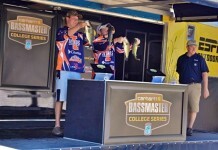 3 FLW College Fishing Top 5 Finishes. 2X College Fishing Regional Qualifier. 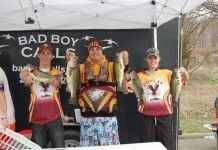 2011 College Fishing National Qualifier. $15,000 Career Earnings. Juggling School and the Obsession for Fish!